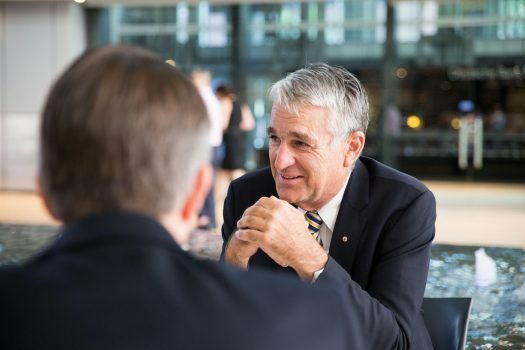 John in conversation with Rear Admiral (Ret) Andrew Robertson AO, retired senior officer, Royal Australian Navy. Andrew is one of Australia’s most distinguished and decorated senior naval officers. 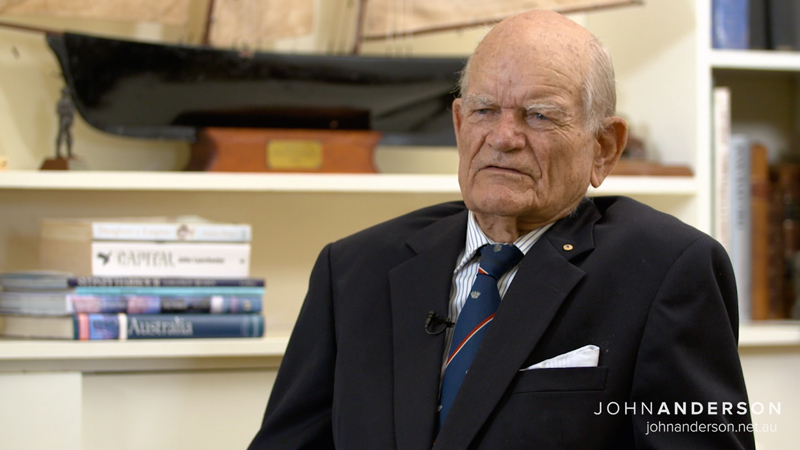 He and John discuss military and naval history, defence strategy and the state of Australia’s current defence policy. When I stepped down from public leadership in 2005 I did so with a clear and optimistic vision of where this country was headed. Join John’s mailing list to receive his commentary and new content.